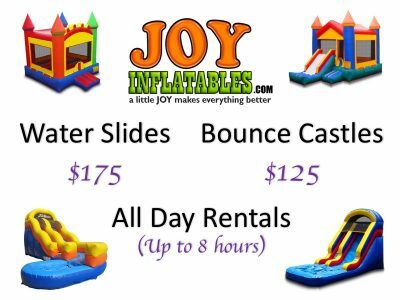 As of January 2016, we are excited to announce the launch of Joy Inflatables, LLC. 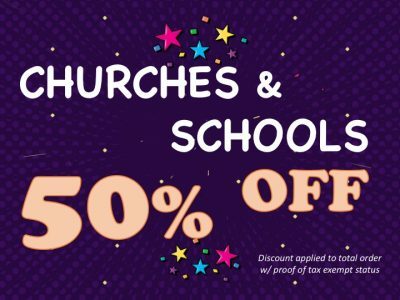 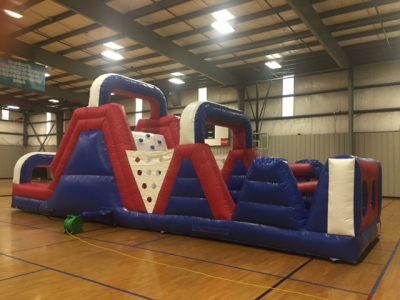 Pastor Joshua Henson, of Revelation Life Church of God, and his family decided to begin a small inflatables business to offer specials for not-for-profits and to provide quality party rentals to the residents of Escambia County and surrounding communities. 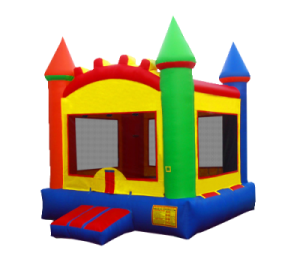 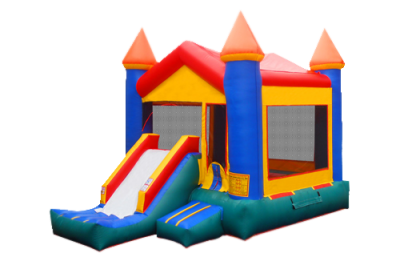 We encourage you explore our website and get a quote for a bounce house for your next event.